“It is unacceptable for such racist, dehumanizing language to now be repeated 10 times on the White House website in a document that speaks for America,” the group said in a tweet. An MS-13 gang member was sentenced today to several decades in jail for murdering a child. 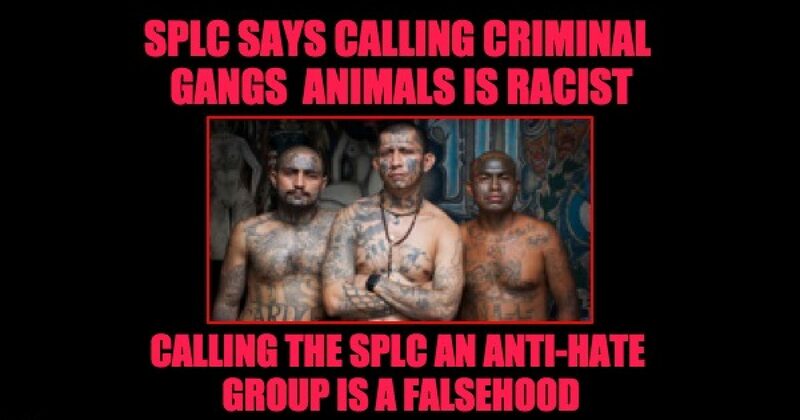 The @splcenter considers conservative Christians extremists, but will defend murderous gangs from being called what they are..
Any long-time reader of TheLid knows what we think of the hypocritical leftists at the Southern Poverty Law Center (SPLC). The supposedly anti-hate group has been spreading lies, misinformation, and hate for years and in recent days those lies have led directly to violent attacks on conservative organizations like the Family Research Council and the shooting of Rep. Steve Scalise. The problem is that the SPLC targets many groups and people as “haters” who aren’t actually spreading hate but have different political or religious beliefs than the SPLC. The SPLC thinks that orthodox Christians are “hate-filled” for their belief that gay marriage is a sin. The SPLC thinks that pro-life groups are “hateful” for believing that abortion is murder. 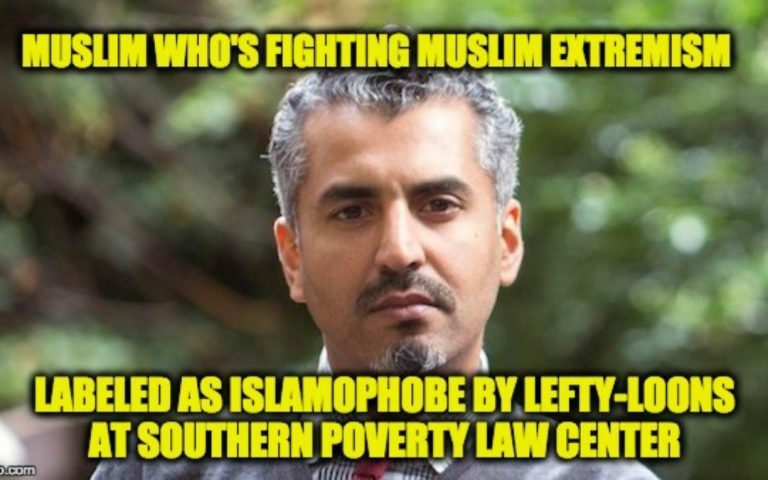 The SPLC thinks that anyone who speaks logically, and rationally about the dangers of Islamic extremism is “Islamophobic” and therefore a hater, even if the speaker is a Muslim who is a reformed Islamic extremist himself. Maajid Nawaz is a former Muslim extremist who now spends his time fighting against the spread of radical Islam in the West. 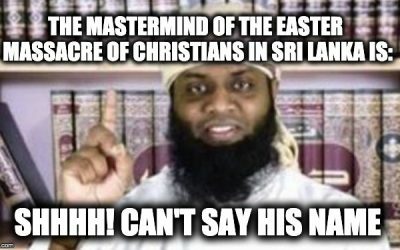 For his efforts he has been threatened with death by Islamists, and now he’s been slandered as an “Islamophobe” and a hate group by the SPLC . I’m not sure it’s possible to get any more stupid than this tweet! Congratulations!!! Anything is possible, this is America… Just give the SPLC an excuse. 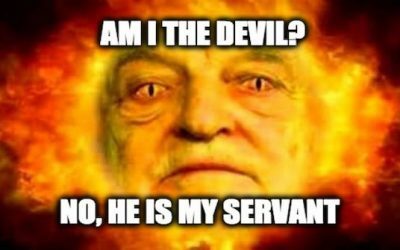 It’s pretty much gotten to the point that if Donald Trump openly spoke against Satan, the left would come out in support of the devil and accuse critics of racism. 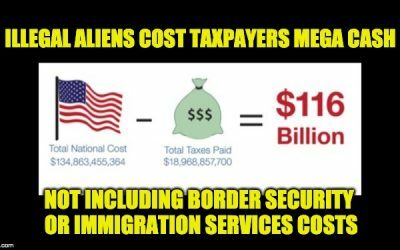 they’re a violent gang of rapists, murderers, and child traffickers. 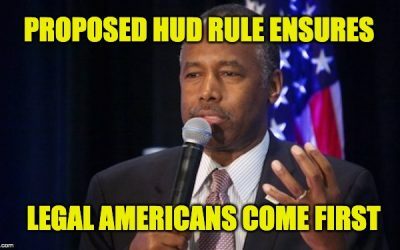 don’t you have anything better to do than criticize the people who are trying to get them and keep them out of our country? More like the Southern Terrorist Law Center. They are animals and so are you. This organization is a joke. Just be honest with your intentions already. It’s not difficult to cut through the lies and abuses of the SPLC to see the truth, but thus far the national media has ignored the SPLC’s sins and has continued to pretend that the SPLC is a legitimate anti-hate organization. The folks at Prager University just made it harder for the media to keep ignoring the truth by presenting a thorough and clear argument exposing the SPLC as one of America’s leading propagators of hate. Not all people — just low-information leftists. What exactly are you defending, the dismemberment of our elderly or the subjugation into sexual slavery of our youth? You are exploiters of the oppressed and you celebrate true evil.